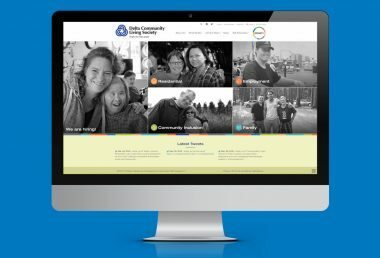 Custom CMS | Portfolio | NetClimber Web Design Inc.
Masterful Facilitation is a custom PHP website development with added WordPress blog. 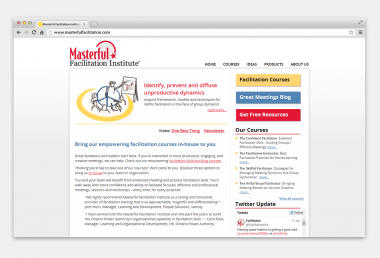 This is an extensive site with management of courses and resources for meeting facilitators. 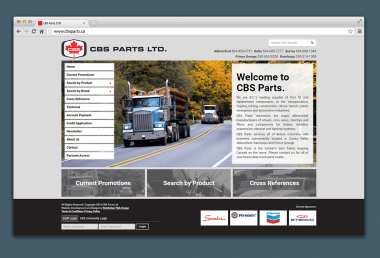 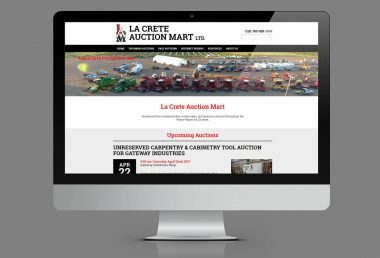 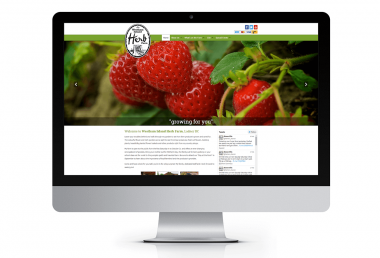 The site is fully manageable by the client using our custom CMS.